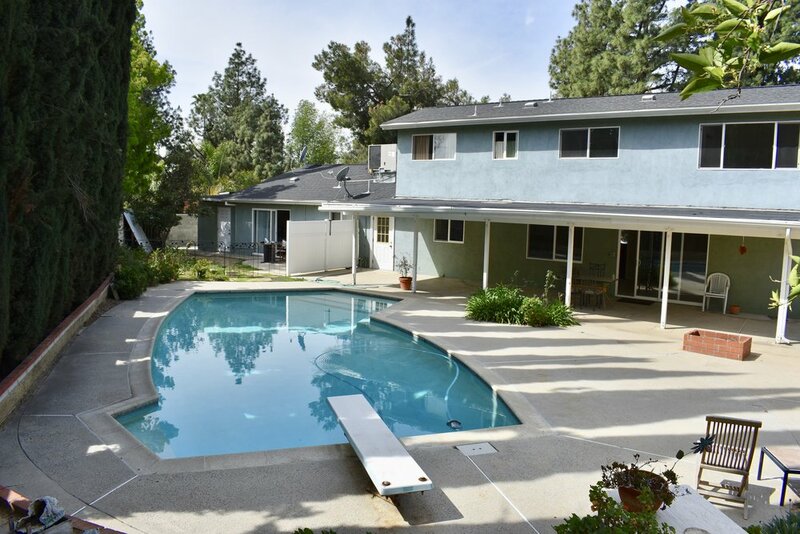 Charming one of a kind, large two story home with dazzling pool. 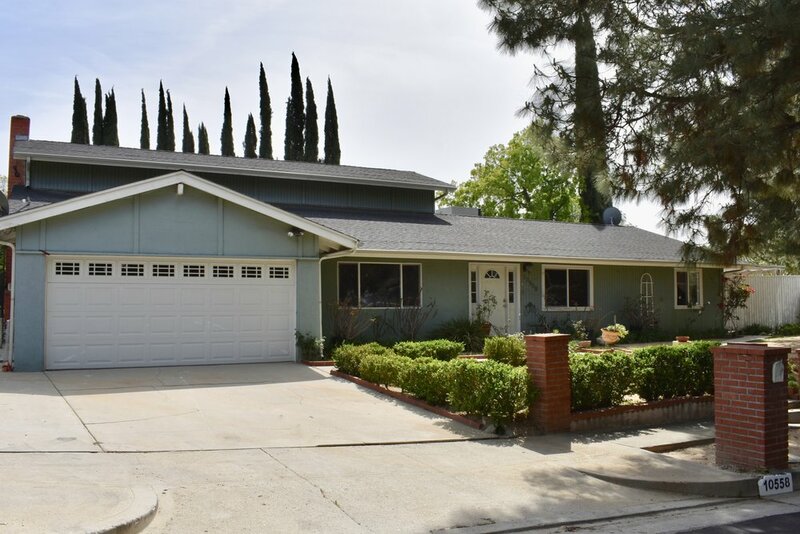 Located in a prestigious area of Northridge adjacent to Porter Ranch Park on a private cul-de-sac. This is the perfect home for entertainment. Property features 6 bedrooms 3 baths (title shows 5 beds 3 baths), living room, family room with fireplace, kitchen, dining area, laundry room. The 2nd level combines 3 bedrooms 1 bath, beautiful well-maintained bamboo floor and tile throughout the house…Property needs minor TLC but it has all the fundamental elements to be the perfect home. Bonus mother in law unit features 2 bedrooms and 1 bath, kitchen and laundry room. Attached two car garage with possible RV Access expansion. Centrally located to local freeway. A MUST SEE property for the most demanding buyer in today's market.